Have you wanted to make a career change? Do you love your job but want additional income? 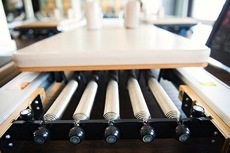 Are you in the fitness/ health industry and want to add ­Pilates to your resume? Have you spent the last few years taking care of your family and want to go back to work but need a flexible schedule? Do you enjoy Pilates so much that you want to deepen and enhance your knowledge of it? 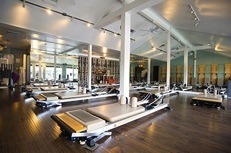 Pilate-ology offers an an amazing, versatile Pilates program sensitive to time and budget. Whether you want to have a career teaching Pilates or deepen your practice, we can help you reach your personal goal. Pilates is one of the fastest growing fitness programs in the world and has a long history of support and respect by other fitness industries, medical, health and wellness communities. Our teacher training course focuses heavily on alignment, muscular balance, dynamic and functional movement patterns and physical therapy based modifications and assessments. You will utilize the tools of both traditional and contemporary Pilates principles to help guide you to become a versatile, informed and educated teacher. During our intensive course, you will be continuously supported through your journey by our highly qualified team of Pilates professionals. What makes our program unlike any other is our Sunday in studio labs to excel in your course and collect bankable hours towards your self practice and student teaching. 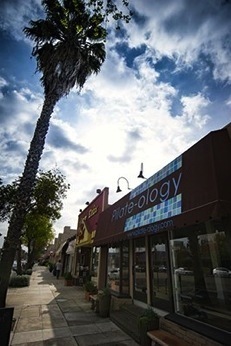 Pilate-ology will provide students with a thorough training in order to meet each client's specific physical needs and wellness goals, and confidence to be successful in teaching Pilates to their own students safely, mindfully and effectively. 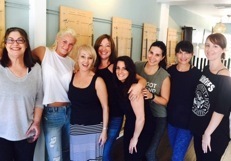 "The teacher training has taught me so much, and I'm happy I took it at Pilate-ology. The teachers were very knowledgeable, experienced, and patient, making the whole training a lot more interactive."